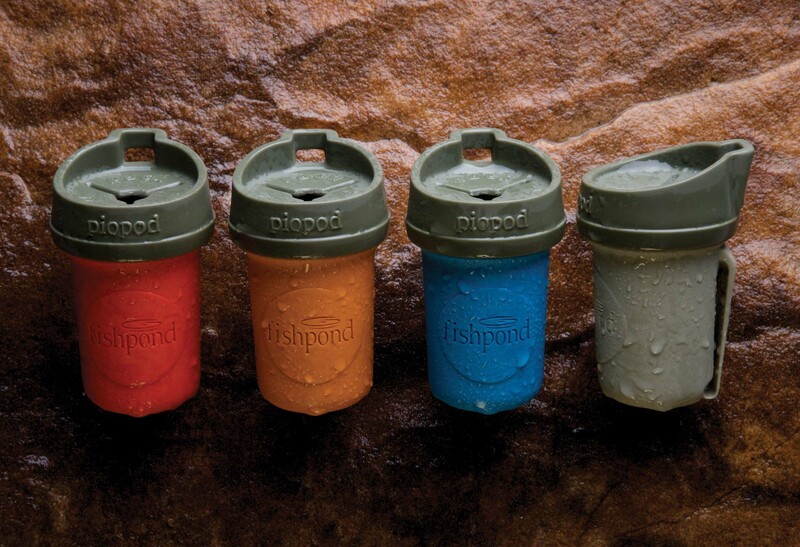 Pack It Out Piopod Microtrash Container At fishpond, we believe in the “ripple effect” – responsible stewardship of the environment, where every small act counts. 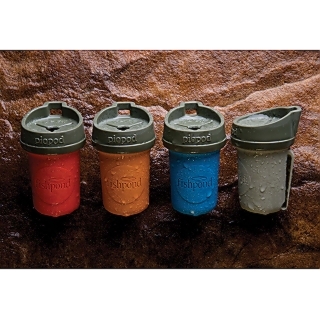 So we’ve developed a revolutionary accessory to help everyone Pack It Out – to manage the microtrash generated while fishing. For responsible anglers it’s as essential as clippers and net. Patent Pending.